Think you’re extra? 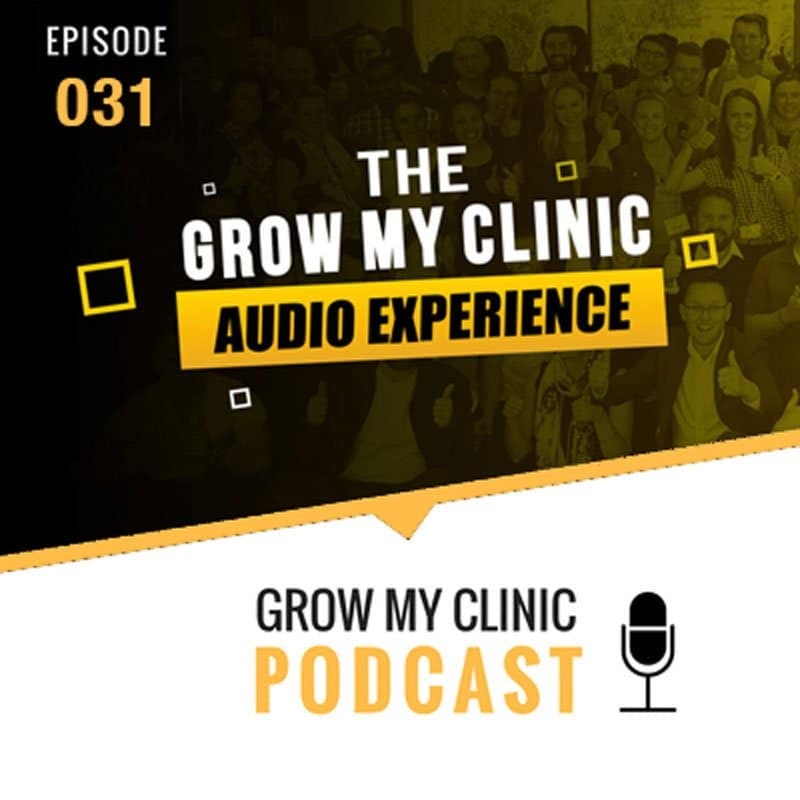 Andrew Zacharia and Peter Flynn from Physio Fit will share with us what it really means to go the extra mile for your clients. 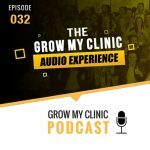 They’d go as far as buying massage chairs for their waiting rooms to hiring a barista for their clinic, just to make their clients have that amazing experience! [0:21:50.3] What are they most proud of? 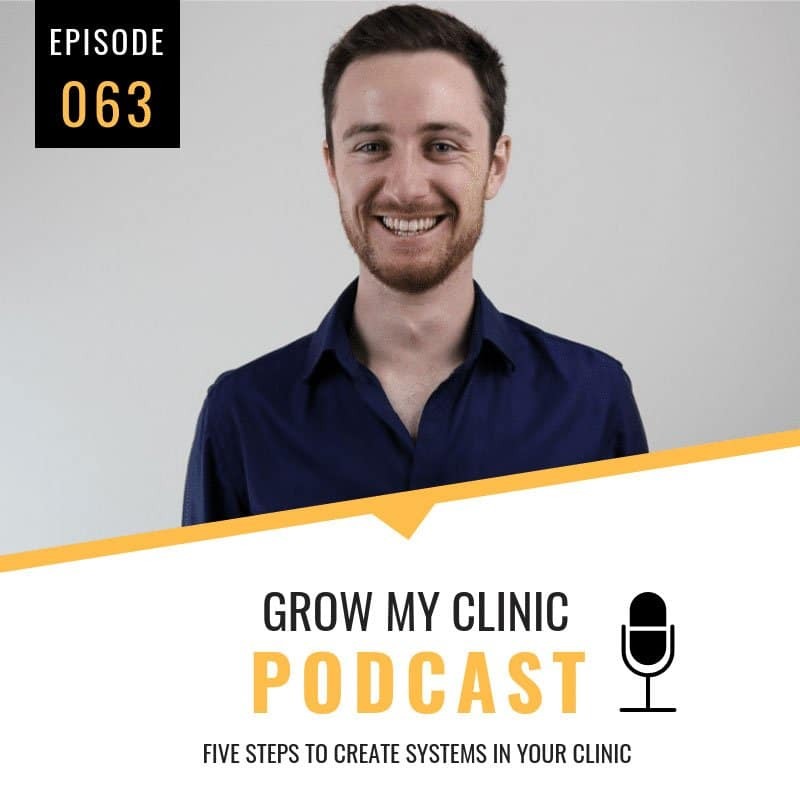 [0:31:52.9] What’s next for Physio Fit? 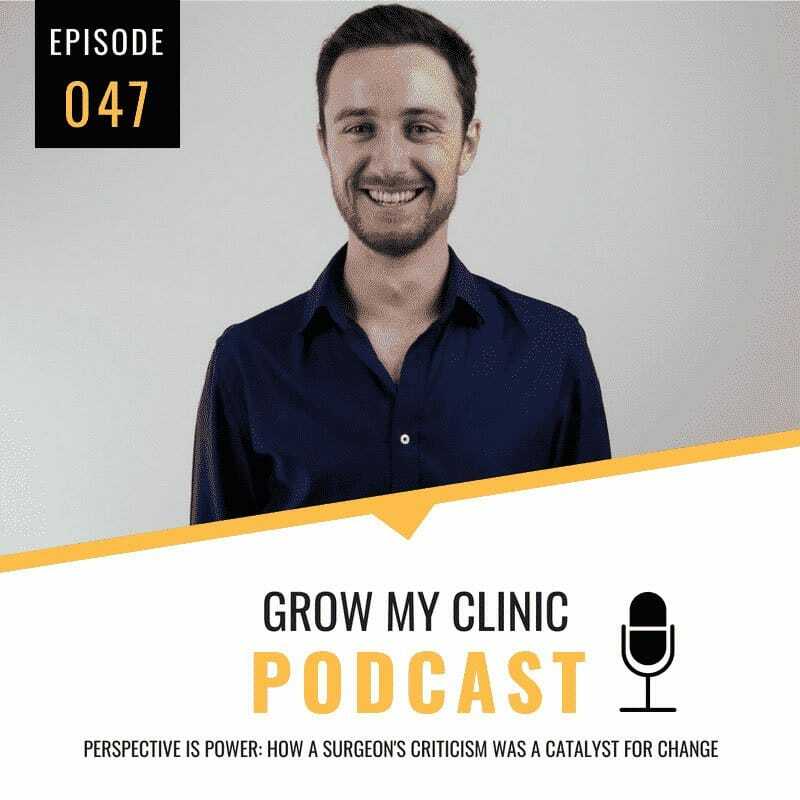 If you like this episode of the Grow My Clinic podcast, please don’t forget to like, share, comment, and give us your ratings on iTunes and Stitcher. We appreciate your support and feedback!